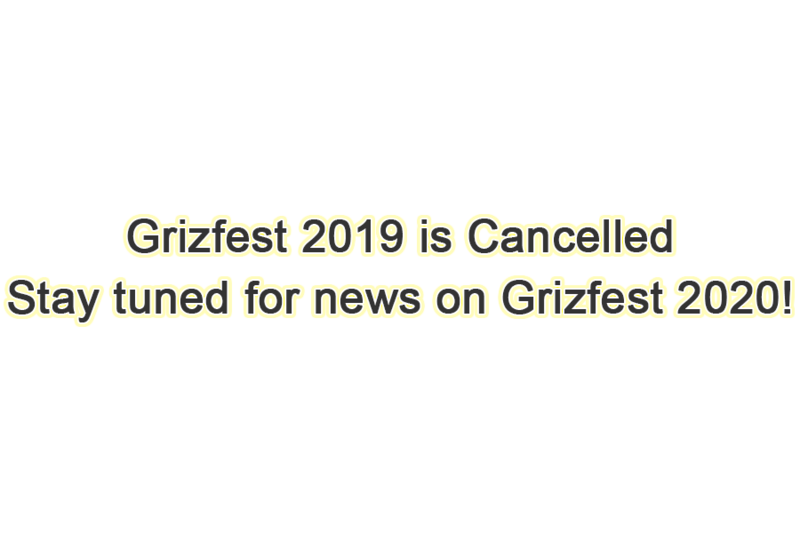 Stay Tuned for news on Grizfest 2020! We can’t wait to see you @ Grizfest 2020! 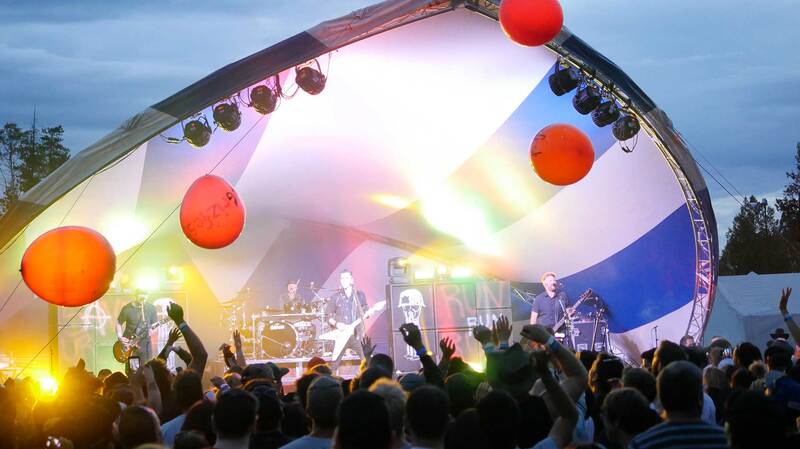 Tumbler Ridge offers a variety of options for people who want to camp near the festival site. Tumbler Ridge offers three excellent choices for those who’d like a soft bed to retreat to.